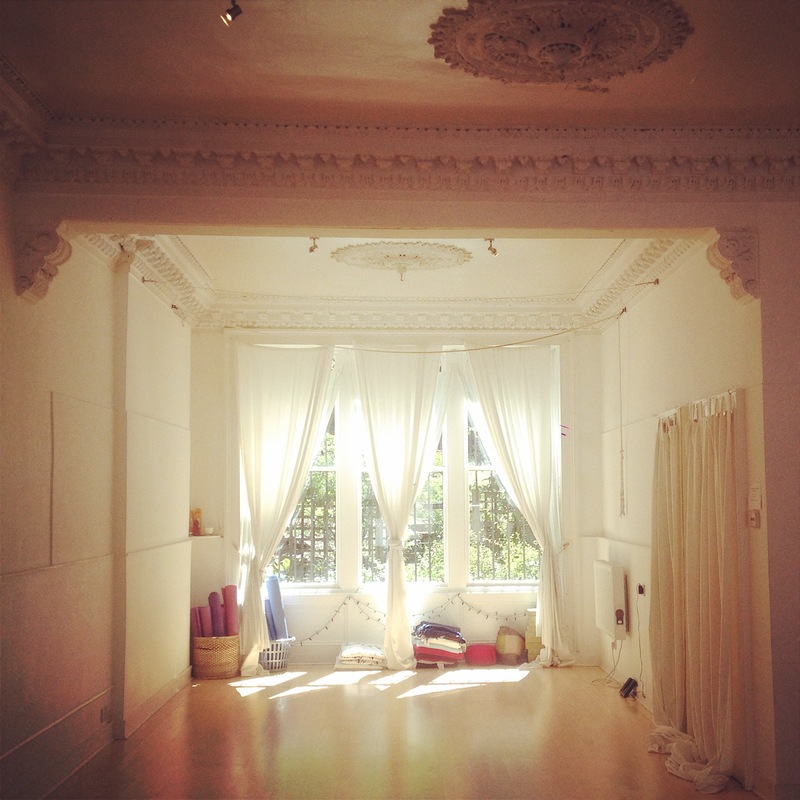 I was lucky enough to hold a Yoga course throughout August at The Edinburgh Yoga Room (the beautiful space pictured above). I taught three times a week, to different people throughout the Edinburgh festival. The Festival is a huge arts festival which brings tonnes of people in to Edinburgh (twice as many as are usually here). After a lot of work, passion and good times, I became a Yoga instructor and now I got to put it into practice. Here’s what I had expected from my first twelve studio classes in Edinburgh; I expect that at times there may not be that many people there (if any), I expect on the first day I will be terrified but come across as calm and collected (right? ), I expect that at times there will be so many people there it might be overwhelming (for a moment), I expect that one of the days I won’t like my teaching, I expect that I will meet some wonderful people, I expect I will feel great to be sharing my practice, I expect that it will be a growing life-changing experience, I expect and accept the unexpected. Here’s what actually happened; the first day there was only one person there, and I was terrified before almost wishing for no one to be there to witness me failing (of course I didn’t), then suddenly one day there was eleven people there which was slightly overwhelming, there was one day where I felt very much in my head and thought my teaching wasn’t what I wanted it to be, I met some really wonderful people and was able to connect with other great Yoga teachers in Edinburgh, it felt like a privilege to be able to share my practice with people so regularly, in my final week I also covered two evening classes with a total of thirty people and loved it, I’ve set up a course based on the last four weeks, I even now have four more classes over the next three days, I’m covering at Canning St studio with the potential for teaching there, now that I couldn’t of expected or dreamed! I began this blog before the course had started so my expectations really became the reality. It’s almost unbelievable the way your thoughts can shape what occurs in your life. I’ve had a wonderful month; the unexpected and the expected have both come up to greet me. I’m so excited to see where hard work, expectations and being open to the possibilities will take me next. This post was really a great exercise, because I put out my expectations, fears and hopes before I started, and then had to come back face them, then rationalise, let go, or accept the outcomes. I recommend you do it too!